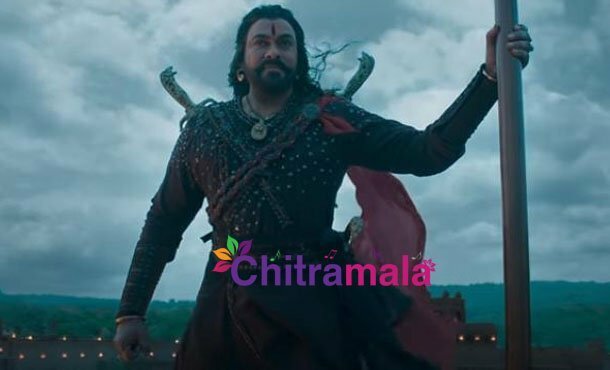 Megastar Chiranjeevi is coming with a magnum opus later this year, called Syeraa Narasimha Reddy. Directed by Surender Reddy, this movie is based on the life of freedom fighter, Uyyalawada Narasimha Reddy. Ram Charan is producing this film with a massive budget of Rs. 300 crores. The shooting is currently at its final stages. Apparently, the footage has already come up to 4 hours and the makers are now planning to trim some footage. They are thinking that this will reduce the workload during the VFX works. Moreover, there are a couple of songs and a few sequences that are left to be shot. 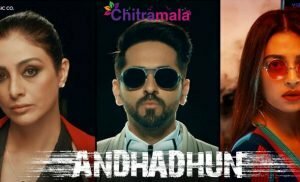 Thus, it will be a herculean task for the makers to trim the right footage from such a lengthy film and we have to see how will they manage to do that. 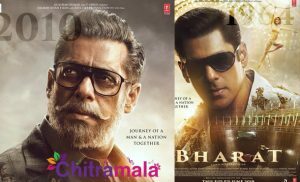 The film is expected to hit the screens worldwide in the month of October.